Jeffersonville Branch Library hosted a nutritional program entitled “Be A Rock Star With Breakfast.” Participants created delicious yogurt parfaits with fresh fruit and waffle sandwiches. Shown here are Fayette County Extension OSU Program Assistant: Sarah Sowell; Kylie, Monica Jones, OSU Extension, and Wendy. Jeffersonville Branch Library was the place to be for School’s Out For Summer Games! The group played Teacher Says; Spoon/Egg Relay; Horse Shoes; Bowling; Red Light, Green Light; Bean Bag Toss and Hula Hoops. Gabriella, Jordyn and Jaden are shown enjoying the games. 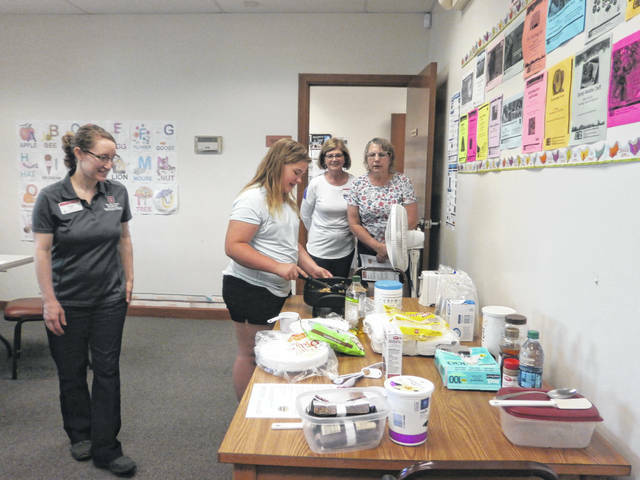 https://www.recordherald.com/wp-content/uploads/sites/27/2018/06/web1_002.jpgJeffersonville Branch Library hosted a nutritional program entitled “Be A Rock Star With Breakfast.” Participants created delicious yogurt parfaits with fresh fruit and waffle sandwiches. Shown here are Fayette County Extension OSU Program Assistant: Sarah Sowell; Kylie, Monica Jones, OSU Extension, and Wendy. https://www.recordherald.com/wp-content/uploads/sites/27/2018/06/web1_009.jpgJeffersonville Branch Library was the place to be for School’s Out For Summer Games! 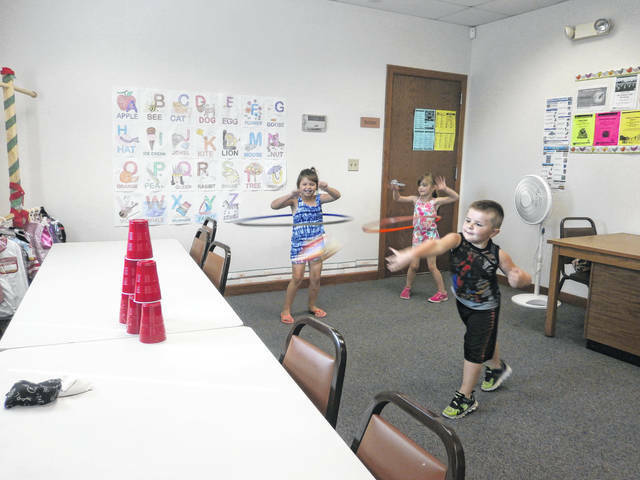 https://www.recordherald.com/wp-content/uploads/sites/27/2018/06/web1_013.jpgThe group played Teacher Says; Spoon/Egg Relay; Horse Shoes; Bowling; Red Light, Green Light; Bean Bag Toss and Hula Hoops. Gabriella, Jordyn and Jaden are shown enjoying the games.